As any executive who is connected with the steel industry knows, there is increasing pressure to adopt newer digital technologies—such as eCommerce platforms that enable business-to-business sales—to provide competitive differentiation and to rapidly react to market dynamics. Together these put added demands on the effectiveness of enterprise resource planning (ERP) systems and, more fundamentally, the way in which master data is managed. To successfully deploy and integrate technology across multiple business units, a steel company must have a strong grasp on one of the key fundamentals underlying many of the processes involved—namely, material or product definition. Can we make the order? What is the cost to produce? What should the selling price be? What is my expected “realized price”? In the past decade, many steel companies have implemented ERP technology to support their core business processes. However, most are not able to dynamically or quickly configure a product during order entry both technically and commercially. Nor can they calculate costs or profitability order by order—coupled with an accurate delivery due-date. Horizontally—from upstream raw material management to downstream steel finishing operations and service centers. Vertically—from budget planning and sales/operations planning to order management and manufacturing execution. The upshot? 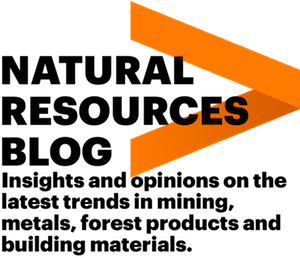 Many companies now see the need to re-think their approach to defining materials in their ERP systems. The definition of steel products, for example in an SAP system utilizing variant configuration, is a complex task that requires deep knowledge and a clear understanding of the significant implications on all processes and areas of the company. When done successfully, steel companies can reduce the numbers—from several hundred thousand finished goods and work-in-process material codes to approximately one hundred configurable materials. Through this process they also structure critical business and technical knowledge into a scalable, maintainable rules engine. The challenge increases when product definitions are needed to support different business models, including “make-to-decoupling point/finish-to-order,” as well as the more traditional “make-to-stock” and ”make-to-order” models. To tackle this there are several options, all of which have pros and cons. For example, when considering the implication on master data standardization across the business, the material codes should not carry any localized definitions like grades or dimension ranges. A high-performing steel company needs to clearly understand the different options and their implications. Type of business and manufacturing complexity are both determining factors to find the optimum approach. The next step is to translate the approach into a working solution. Again, there are multiple choices. In addition to the traditional functionalities available in ERP systems, there are more advanced business rule management capabilities, as well as steel industry specific add-on solutions available. These provide companies with more options to find the best solution to match their requirements. Getting it right will likely lead to rewards in terms of process simplification, integration and usability. Make sure your company achieves these potential benefits through a well planned and executed digital roadmap that encompasses a structured approach to product definition. 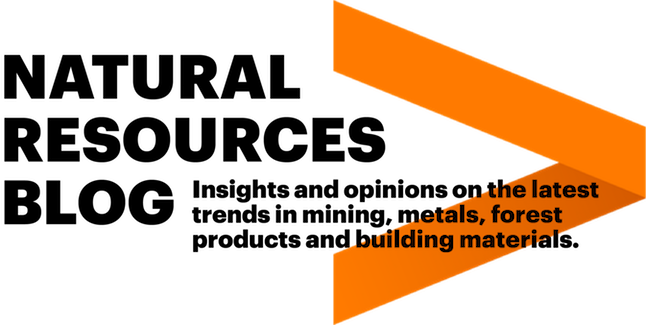 To learn more, read about Accenture Enterprise Services for Natural Resources that bring innovative and comprehensive ERP solutions to metals companies.